Is there anything she can’t do? The French writer/director first made waves in 2007 with her water aerobics-based teen psychodrama, Waterlilies, and has since been consolidating her powers as one of Europe’s most progressive and impressive filmmakers. That’s with her own directorial work, such as 2011’s Tomboy and 2014’s Girlhood, and writing for other directors, with the likes of 2015’s Being Seventeen (directed by André Téchiné) and My Life as a Courgette (directed by Claude Barras). The latter is a brilliant new stop-motion animation about life in a rural orphanage. Here, Sciamma discusses the process of sculpting its incredible screenplay. “When I write, I am always thinking about the audience. I don’t see myself writing for characters. I mean, of course I am writing characters, but I am writing for an audience. For instance, for My Life as a Courgette it wasn’t about writing a film for puppets or for an animation genre, it was about writing a film for kids. I always try to picture the audience as the most intelligent audience possible. 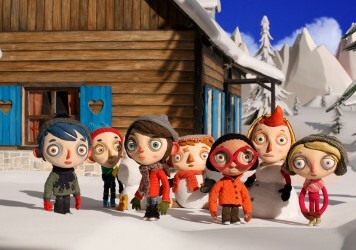 For Courgette, I was obsessed with the fact that this was going to take kids very seriously as characters, and very seriously as an audience. I see the audience as people searching for emotion, people looking for trouble, people looking for being consumed by an intense narrative. 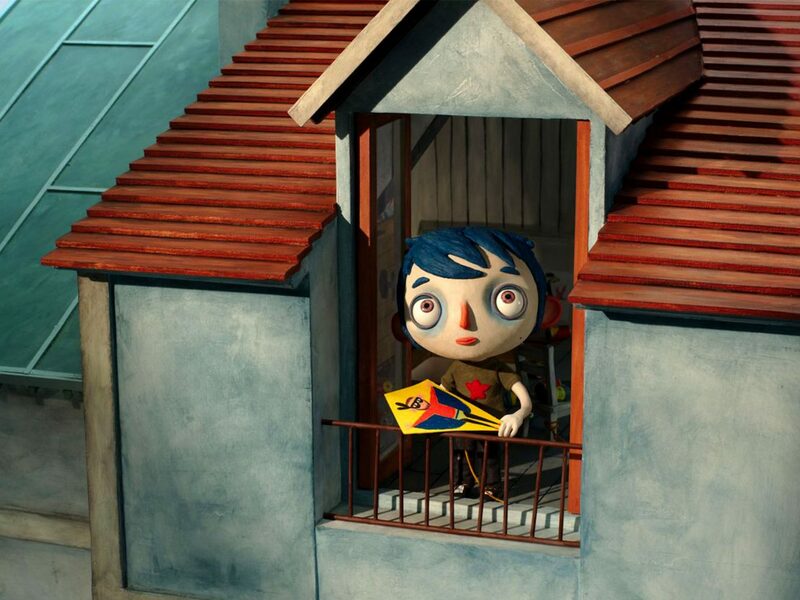 “When it came to writing Courgette, I had a lot of material. There was the book and there was Claude’s first draft of the screenplay. There were also all these sketches and even a little teaser with an animated courgette, so I could see what the film would be like. But the first thing I did was confront myself with the first five minutes of the film, because it was a movie where, in that opening stretch, you have to set the social background of this kid and establish the fact that his mother is an alcoholic. And what’s more, that it’s gonna kill her. And, on top of that, that it’s a movie for kids. “I spent two days just thinking about that first scene. Then I came up with this idea of playing with empty beer cans, and that it would communicate the fact that’s he’s a kid, that he’s inventive and that his mother is an alcoholic. And then, when I first crafted this scene that wasn’t in the book, I thought, ‘Okay, now I can tell the story.’ It was a more visual screenwriting process than with Girlhood and Tomboy. My Life as a Courgette is released 2 June. Read the LWLies Recommends review.